The transaction will be the largest outbound investment by an Indian pharma company. The previous largest deal was Lupin’s acquisition of Gavis Pharma and Novel Laboratories for $880 million in 2015. 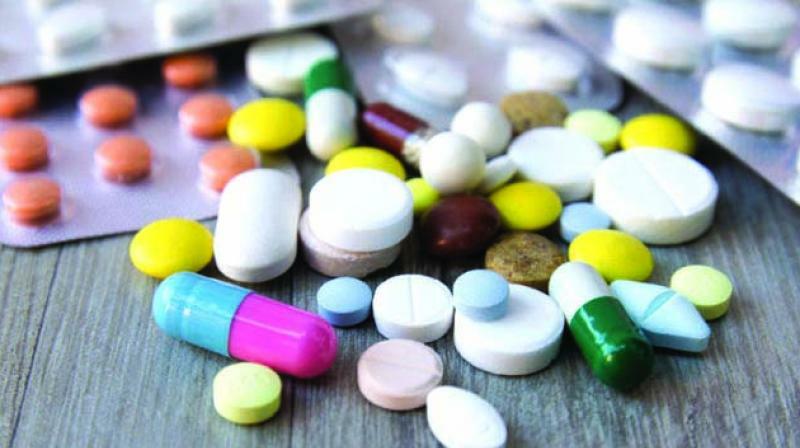 Hyderabad: Drugmaker Aurobindo has entered into an agreement to acquire commercial operations and three manufacturing units from Swiss pharma major Novartis’ generic division Sandoz in the US for a consideration of $1 billion — $900 million in cash and $100 million of potential earn-outs. The acquisition — largest outbound pharma deal by an Indian firm ever — comprises Sandoz’s dermatology business and a portfolio of oral solid products along with commercial and manufacturing infrastructure in the United States. In a statement, Aurobindo Pharma MD N. Govindarajan said the acquisition is in line with the company’s US strategy. “Acquiring these businesses from Sandoz will allow us to further expand our product offering and to become a leading player in the generic dermatology market,” he added. Overall the transaction will position Aurobindo as the second largest dermatology player and the second largest generics company in the US by prescriptions, he said. Meanwhile Sandoz CEO Richard Francis said, “Sharpening our portfolio focus in the US allows us to devote more time and resources towards our strategy of bringing complex generics, value-added medicines and biosimilars to patients in the US, creating higher value and opening up access to important medicines wh-ere alternatives are truly needed. Reacting to the news, Aurobindo Pharma shares surged over nine per cent on Thursday. It jumped 9.12 per cent to settle at Rs 759.55 on BSE.